The goal of the quarterly Central Coast Wine Real Estate Newsletter is to provide clients, lifestyle buyers and wine industry decision makers with timely, valuable winery & vineyard real estate information. 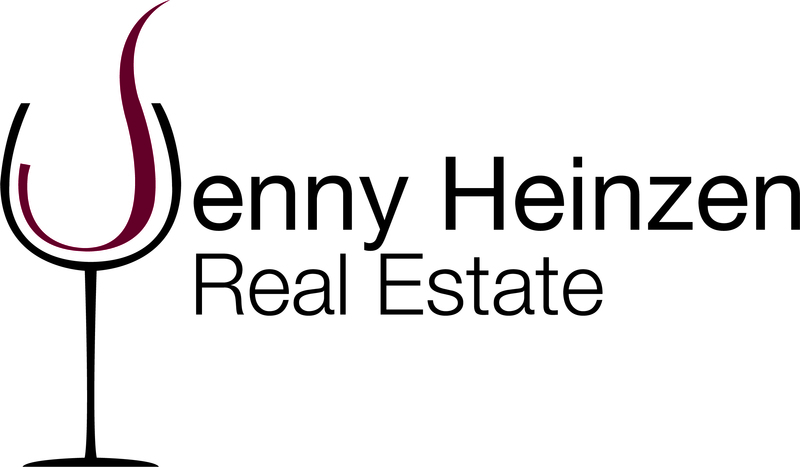 Jenny Heinzen is a licensed California Real Estate Broker specializing in wineries & vineyards since 2004. Originally based in the Napa Valley, now in Paso Robles with a focus on Monterey, San Luis Obispo & Santa Barbara Counties. Please fill out the information below if you would like to receive our Wine Real Estate Newsletter.